A Fiji Sun editor is among elite journalists who have been selected for a prestig­ious international fellowship in China. 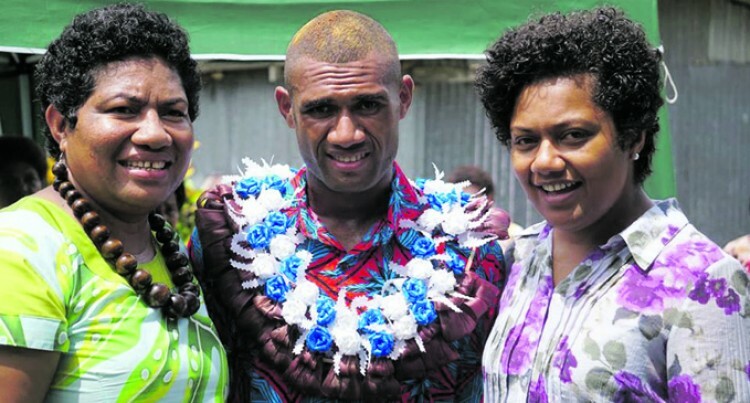 Fiji Sun Managing Editor Digital Rosi Doviverata is the first from the Pacific to be included in the Dong­fang Fellowship Programme. This is run by China Daily, which has the widest circulation of any English-language newspaper in China. The fellowship is conducted by the China Daily in conjunction with two top rated academic insti­tutions, Shanghai International Studies University and the Univer­sity of International Business and Economics in Beijing. Ms Doviverata next month joins editors and senior journalists from countries such as Russia, Kenya, Malaysia, Mongolia and Spain in an intensive month-long fellow­ship, starting in Shanghai. The journalism side of Ms Do­viverata’s Dongfang fellowship fo­cuses on the digital transformation of the news media. Courses are led by professors from the School of Journalism and Communication at Shanghai International Studies University. Participants do courses in ar­eas such as convergence reporting, drone journalism, data journalism and coding techniques. In Beijing professors at the Uni­versity of International Business and Economics will lead courses on issues such as the Chinese Econo­my and Society: Developments and Problems; and the Financial Sys­tem, Market Entry and Business Culture in China.